Please join us for the Girls Calchess State Championship! 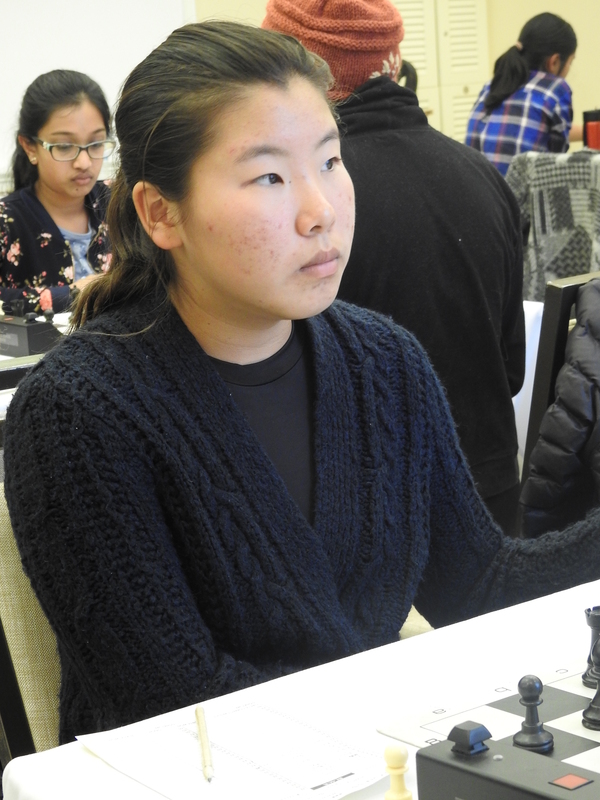 This event is organized by Berkeley Chess, partially funded by the US Chess Trust & fully supported by the USChess Women’s Committee. 2 day K-12 girls Champ event, or 1 day K-12 (u800) K-6, K-3 girls event. Moms/Grandmas/Aunts/Cousins- come play alongside the girls in the Women’s event! Click here for more information on the Women’s event. K-3, and K-6 K-12 (u800) is 5 rounds, time control-G/45 with a 5 sec delay. 10:00am, 11:45pm, 1:30pm, 3:15pm and 5:00pm, with awards at 6;45pm. Trophies to top 5 players in each Section. ENTRY FEE: $40 if received by 11:59pm on May 1st, 2019. $10 late fee. All Tournament players must be USChess Members You can sign up or renew your USChess Membership here.